Podcast on the Brink is back for a new episode with host Jerod Morris of The Assembly Call. The show is available each Wednesday during the offseason. You can access a full archive of episodes here. 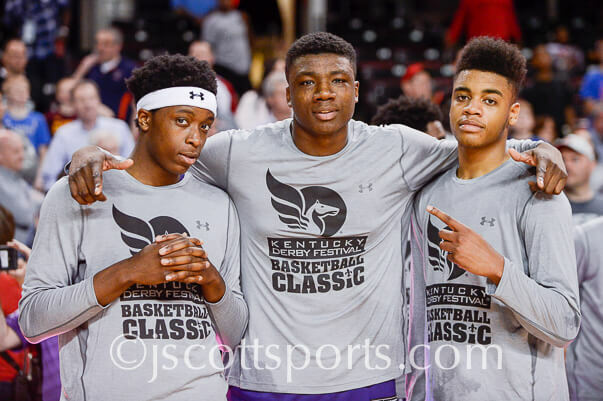 · Will Thomas Bryant’s freshman season more closely mirror Cody Zeller’s or Noah Vonleh’s? · What are the realistic expectations for Juwan Morgan? 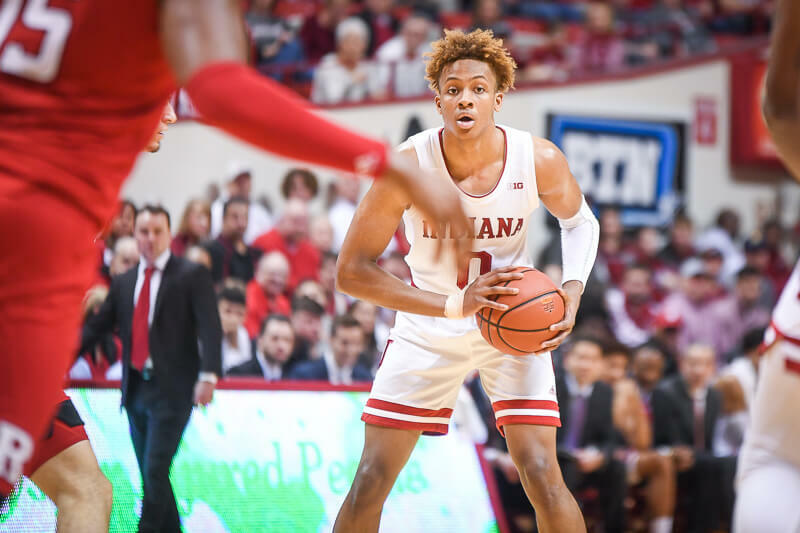 · Will Indiana continue to fill roster spots with graduate transfers? · Which Big Ten team isn’t being talked about enough outside of Maryland, Michigan State, Purdue and Wisconsin? AB had to choose his words carefully to not sound critical of NV’s short career. i agree with what he said, NV just didn’t seem to gel with the team. he didn’t make players around him better. i also think TB will more closely resemble CZ than NV. not sure if his game will look as polished as CZ’s (he was so good at finishing around the rim), but i think he’ll play with a higher motor. and i think he can be both a better defender and rebounder. will he make players around him better? gotta agree with AB that he’ll be somewhere in between as far as that goes. I agree with everything you said except maybe the motor. CZ had a high motor, great athleticism and a lot of heart. I think TB will give him a run for his money though. 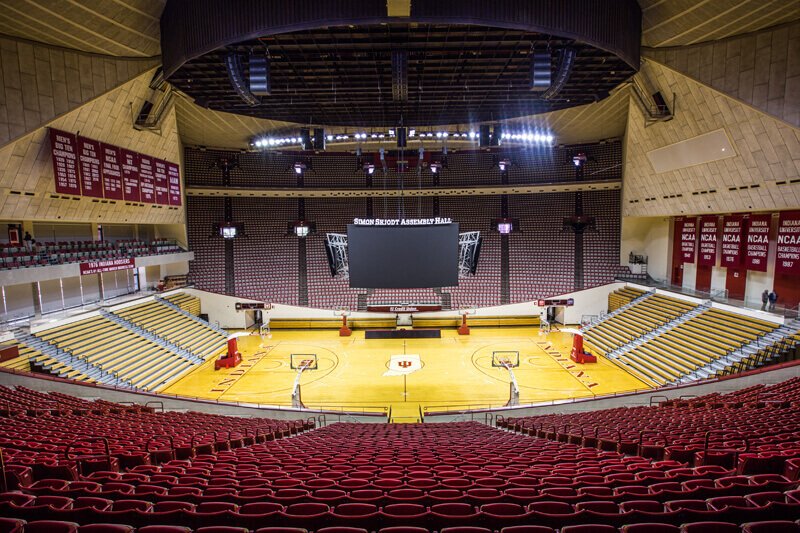 There is no better place for basketball fans than Bloomington, IN. Vonleh was a great prospect in terms of the NBA, which loved his length, size and the fact that he was young and still developing. As far as his impact on winning and making his teammates better, he didn’t leave much of a legacy at all. that was easily my least favorite CTC team. i don’t think NV had a bad attitude or poor work ethic (in fact, quite the opposite was reported), he just sort of fell victim to being contrasted with CZ, who was so effective at elevating everyone’s play. granted, CZ had a much better supporting cast. 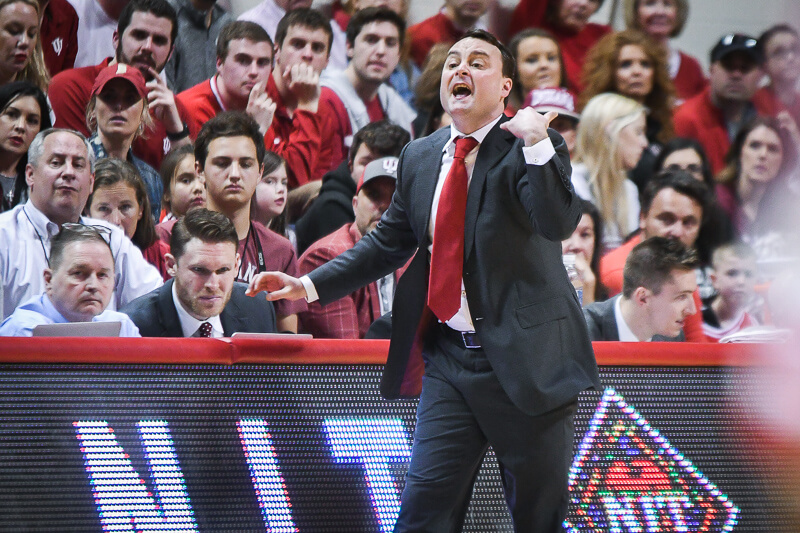 Team expectations … just play better, continue playing well to the end, Top three in the B1G, and get to the Elite-8 or Final-4 (further will be okay as well). Really, just play better and more completely (defense and offense). My biggest fear is the drop off in play toward mid Feb.
NV basically did his last year of high school in Bloomington. Something went sour between him and CTC, and I’m not sure why, so much so that CTC had to publicly remind us that Noah should have still been in high school and that he might get less playing time. I would love to go out for a drink with Noah one day for a man-to-man chat to find out what happened, lol. One thing I know: we would have all LOVED to have him one more year. Yep, and it’s sad that a guy who averaged 11.3 points and 9 rebounds and 1.4 blocks should be remembered in less than glorious terms (not to mention his 16/33 3-pointers, by far our best 3-pt shooting percentage that year, lol). I was there on the second floor (standing room only) when we beat Duke in 2002. I’m surprised how the floor held up that night. Luke Fischer bailing the next year didn’t help. 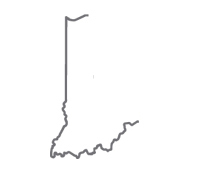 Go Hoosiers. If we’re talking on court success, when comparing Thomas to Noah and Cody, then I think we’re all hoping he is closer to Cody. However, just on a player profile comparison I think he is closer to Noah, but really all three are uniquely different. Noah and Thomas are both much longer than Cody, and have stronger frames. Though it seems more of Noah’s strength came from his tree lunk legs, and Thomas seems to be more naturally gifted in the upper body. Also skills wise he seems closer to Noah. Both players seem to be better, or at least more willing to put up, long distance shots. Both players bread and butter are rebounds and put backs. Not to say Cody wasn’t good at that, he was very good at that, but Noah and what I’ve read of Bryant seem to put them in an elite category. And a lot of that has to do with length, frame, and “warrior” like mentality those two have. Again not say Cody didn’t have a motor, these two are just on a different level. But honestly, after watching a few of Noah’s preseason games for the Blazers, I have to wonder if his motor is actually tuned a little too high. It’s nice to go fast, but if you drive fast on curvy roads then only disaster awaits you. But really what stands out individually about Thomas compared to these to is his vocal ability. He really seems to align himself personality wise more with Victor Oladipo than either of these two. Of course intetangibles never outweigh actual skill, but it’s always nice to have. It gave me goosebumps and got me fired up for this season! I really miss that team!!! That 2011-2012 team played with some HEART. Cody was so much better (and more willing,) to pass than Noah. When you don’t (or won’t, whichever it may have been,) pass well you better be really, really effective on offense. Noah was good but he’d have been so much better if he’d have used his teammates more—not only for the sake of hitting open people but also because other teams knew they could double him without threat of getting burnt.